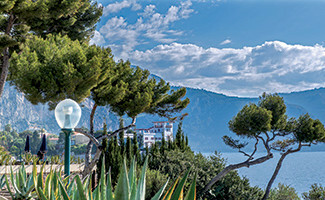 Congress, meeting or study day, the fully renovated Delcloy Hotel welcomes you in a natural setting with plunging views of the famous “Baie des Fourmis”. Ideally located 10 km from Nice in the heart of a wooded park of 3 hectares, our 3-star hotel will contribute to the success of your business event. Let yourself be seduced by this preserved spot facing Mediterranean Sea. 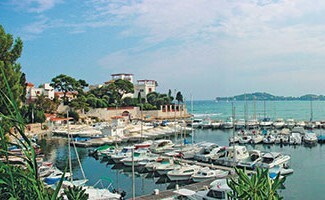 Invite your employees to the Saint-Jean-Cap-Ferrat peninsula in a warm atmosphere. 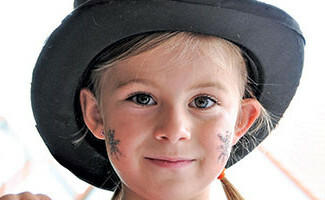 Planning your professional event can be stressful? Our team takes your attendees comfort into consideration and provides facilities and equipments for your organization of your seminar. Our charming hotel invites you to work in the best working conditions and to make your meeting get-together as perfect combining creative concept and engaging experience. Our hotel offers you a professional conference infrastructure and local cuisine from morning to night. Our charming hotel offers you two comfortable and modular meeting rooms in the Mediterranean style. All meeting rooms are illuminated by daylight and air-conditioned. We make at your disposal a lounge and an auditorium for up to 100 people for your professional events. 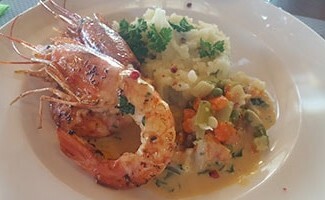 Our chef of the panoramic restaurant “les 2 Caps”, will delight you with his tasty local dishes. For your business meals, enjoy our traditional cuisine, which focuses on local products (served in buffets) in an authentic atmosphere. In summer, you will have the opportunity to admire the sea view of the Côte d’ Azur coast from the terrace. Come and experience our “delicious delicacies” and a quick drink before dinner with your colleagues. After a day’s work, relax quietly in your room with private terrace (the hotel has 102 rooms). Let be tempted by our heated outdoor swimming pool facing the sea for a moment of wellness. 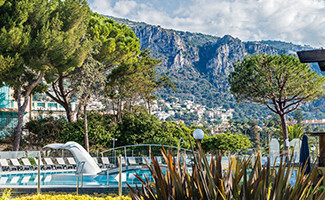 Our hotel Delcloy organizes plenty of outdoor leisure (nautical and sporting activities), in our private cove or at the marina of Beaulieu (near our hotel). 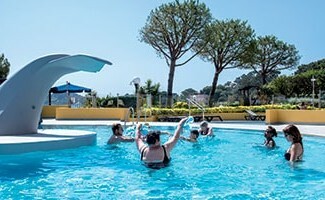 In a unique setting in the Côte d’ Azur, between land and sea, the hotel is able to provide a wide range of creative activities. To create real team cohesion, our team offers you Team Building activities both fun and challenging. 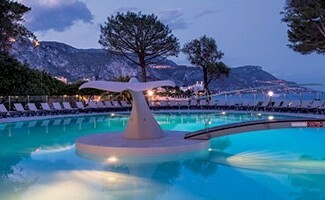 In a unique setting in the Côte d’ Azur, between land and sea, the hotel is able to provide a wide range of creative activities. To create real team cohesion, our team offers you Team Building activities both fun and challenging. Kayak relay, raft constructionYou want to boost your productivity? Our incentive activities have a real positive effect on motivation of your employees.